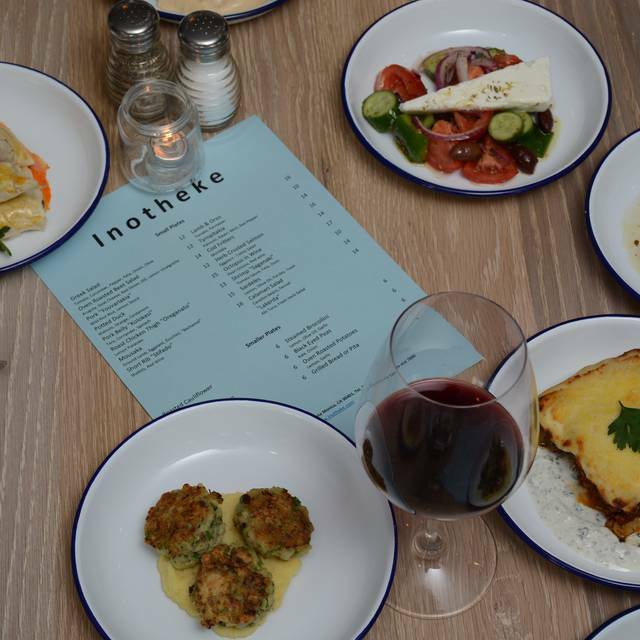 Combining a bounty of flavorful mediterranean dishes and a carefully curated wine list with hospitality and values steeped in a prestigious background, you will find just that and more at Inotheke. Ground Beef, Eggplant, Zucchini, "Bechamel"
When we got there is had been closed even though I received a confirmation email. So sad the restaurant is closing. It was delicious. We always enjoyed our meals when we ate there. They’re going out of business so the fact that we were very disappointed doesn’t matter. Too bad it's closing. We really enjoyed having this restaurant in our neighborhood. Delicious fine Greek food! 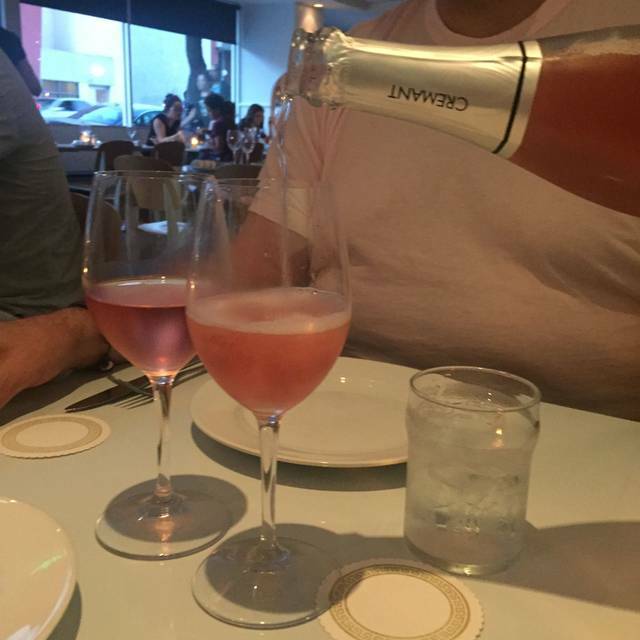 We went on the last day of the Dine LA week. There were 4 of us and we each ordered one of the 4 offereed appetizers and the 4 offered mains and we shared. Everything was delicious - and one of the apps, turkey meatballs with avgolomono sauce came with only 3 meatballs. At our request, they gave us a fourth meatball. Everything was delicious. Dessert was the best baklava! The sad part is that this location is closing at the end of February - and the owner is opening up a casual Greek place on PCH in Malibu! We will miss it in Santa Monica. This Greek restaurant was a wonderful find. My nephew and I enjoyed the delicious starters: hummus and Youvarlakia (turkey and rice meatballs in a terrific dill-lemon sauce) . The Moussaka was the best I have ever had in a restaurant, and equal to one prepared by a Greek friend, in her home. The Lamb Youvetsi was also excellent. the Baklava dessert was exceptional! The service was friendly and efficient. 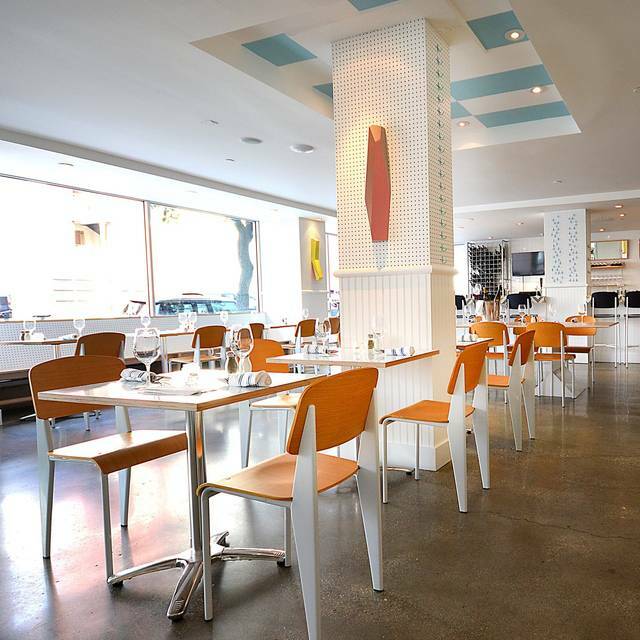 Sadly, this restaurant is closing at this Santa Monica location. The owner is considering a new location, perhaps in Malibu. I put myself on their mailing address and look forward to their re-opening. I live in Orange County, but, am willing to dine with them, wherever they locate in Southern California. Wonderful food. Quiet yet lively atmosphere. And great company. Will definitely be back. The food here is always outstanding. 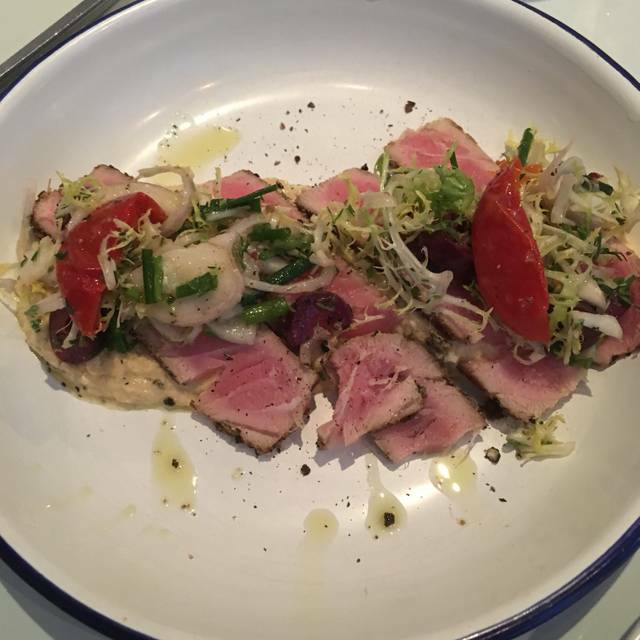 This time, I went for Dine LA and was not disappointed. The octopus was spectacular. So was the lamb (you don't need a knife) with orzo. And the wine list is carefully curated. I've never had anything but excellent food, drink and service here. Absolutely delicious! What more can be said? I was expecting fairly typical Greek food, but here everything was so flavorful. The portions were just right as well. A great Greek restaurant. Everything was excellent! We went here for DineLA . The sad part is I’m not sure how much longer this location is going to be here? They are suppose to be opening a new location in Malibu . Great place to dine, unfortunately it is closing, so hurry. We've enjoyed this place over the past few years and will sorely miss it. Food is unusual and very tasty. Some of our favorites include the octopus salad, moussaka, and the baklava. Our last meal was for DineLA. The featured meal included Branzino, which was out-of-this-world. The food was so delicious and fresh. We can’t wait to go back!! Fresh food with well-developed flavors and a great staff. Always an enjoyment. Humuus has great flavor, fish is fabulous. Amazing experience! 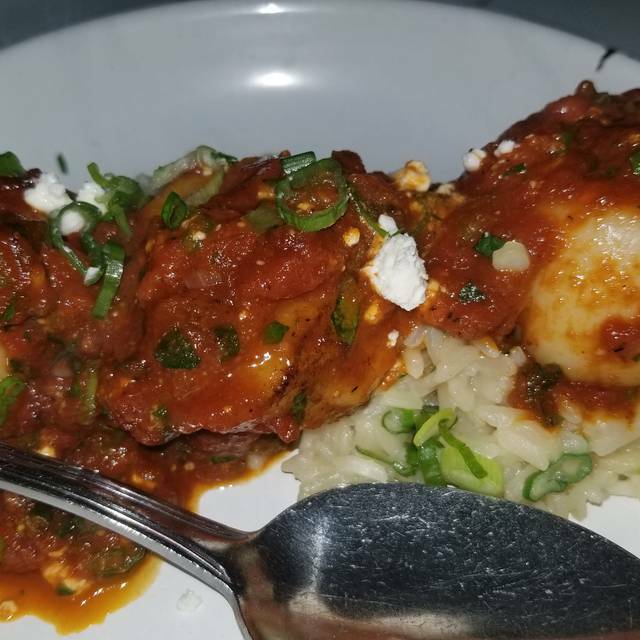 Scallops are the absolute best dish on their menu. Great service & food in a modern setting. The people were so gracious & are glad to see you. They brought over several wines for us to taste before deciding. The food was a high quality updated Greek cuisine, thoughtfully prepared. Awesome food and great service, as always. Love this place! Love it, love it, love it. Friendly service, great recommendations, plenty of options for vegetarians though not sure what options would fit in for a vegan. Make a date to get over here for a meal - you will not be disappointed. Food so good but was very loud inside and we smelled like the grill afterwards! more ventilation and sound proofing please! Still loved the place! The food was super delicious. Elevated yet true to traditional Greek cuisine. Our favorite dishes were the cod with lemon mashed potatoes and the gigantes beans. The service was attentive and lovely, too. We will definitely be back! wonderful greek food and greek wines! very delicious and enjoyable! wait staff were really helpful and good natured--that really elevated the experience! I’ve been there a few times and it’s always a lovely experience. Food is fresh and delicious. Informal local restaurant with delicious Greek food, reasonable prices and good service. I've been there before, and will return again as well as recommend to friends. 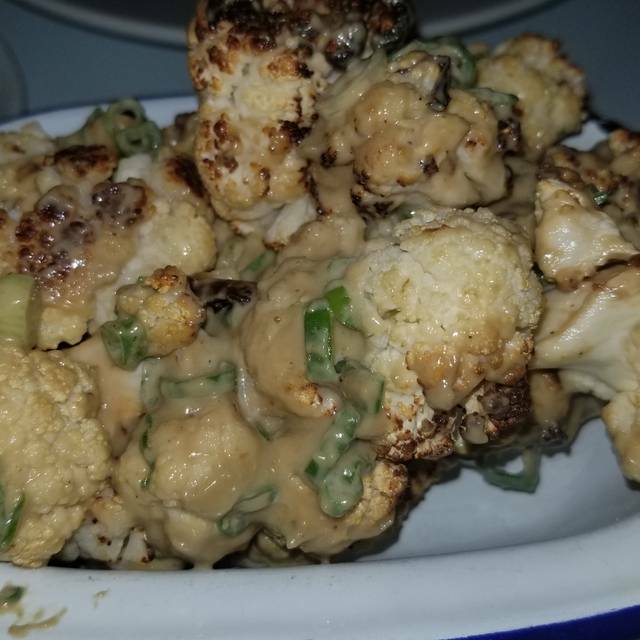 the place had potential, and I will say that we were there an hour before the kitchen closed, but I wish restaurants would cut off taking orders if they keep telling you that the kitchen is about to close. the food was fair and not very authentic Mediterranean. call it "Mediterranean a la USA". We loved this place!!! Nearly everything we tried was excellent: chicken kapama, spanakopita, gigantes, lemon broccoli, lamb shank, hummus, baklava, galactoboureko, and a date cake dessert. My 8-y-o loved everything (including the broccoli), except the lamb, which he did not try. The Greek salad and the roast potatoes were very good, just not quite as nice as the rest. Staff was friendly, attentive, and knowledgeable. If you like Greek or other Mediterranean food, you should definitely try this place. By far the best Mediterranean in LA. The Greek salad is to die for and the wine selection is incredible! Noise level was deafening. There were four of us and we had a very hard time carrying on a conversation. Delicious food and wine. Our server, Michael was so helpful in guiding us to choices..all of it was great! Mastery delivered with simplicity through truly fresh ingreadiebts and wonderful seasoning - always under the Chef’s watchful eye! I have eaten here at least six times and the food has been consistently good. A Californian take on traditional Greek. 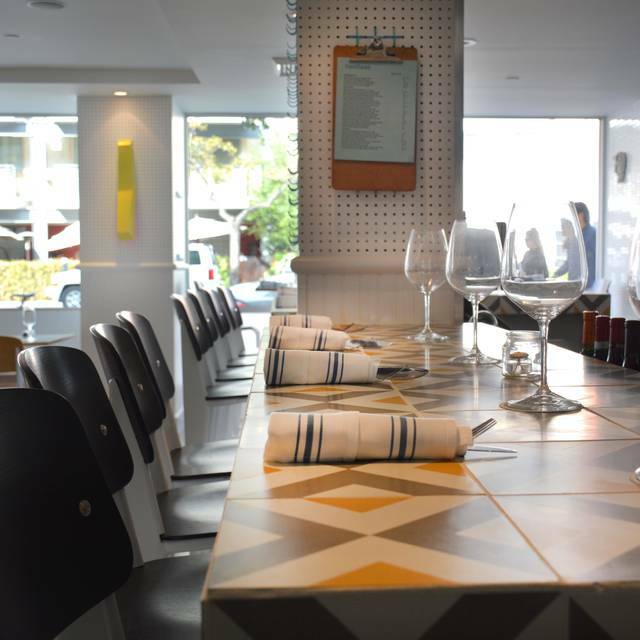 6 nights in Santa Monica, six diferente restaurants for dinning. Last night we choose the best among the six. This is Inotheke. Food mainly excellent, esp. octopus. . Mousakka a little disappointing. Relatively small servings (all tapas) but 5 dishes were ample food for 4 older adults who don't eat large amounts. Very attentive but not excessive service. Our first time there and we will return. Excellent limited menu - always a good sign - friendly, helpful, courteous service - clean, bright decor - our party of 5 was all very happy. Food and service were outstanding. Unfortunately the noise level was so loud that my wife and I were shouting at each other the whole time. Excellent food. Ingredient focused. Hearty without being heavy. Very European vibe from the waitstaff to the decor. Simple and sophisticated without being stuffy. has innovative and traditional delicious Greek food. Very nice, friendly staff, plesant surroundings. We can't wait to go back and bring friends.